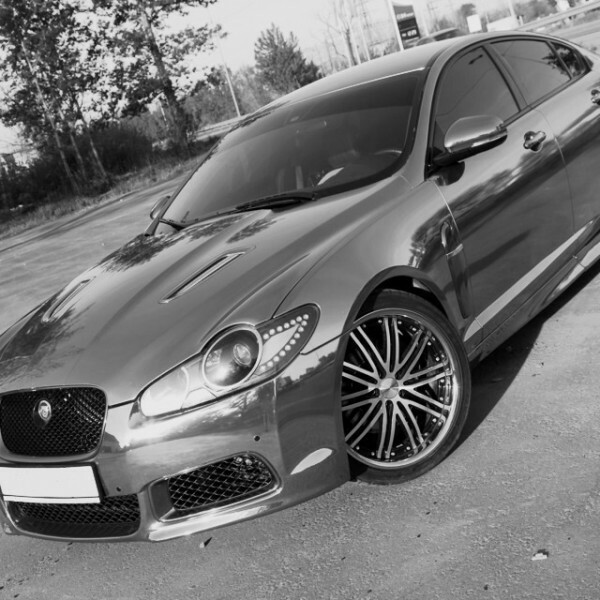 VIP Design Jaguar XFR Tuning Performance Upgrade the "600GTs"
Home / The Collection / Jaguar / Jaguar XF / VIP Design Jaguar XFR Tuning Performance Upgrade. The 600GTs Power Only Pack! Is it time to turn your cool saloon into a true supercar killer – let the wolf out to have some fun, and yet still be able to roll up for a business meeting without causing too much of a stir. More control with this up-rated handling kit – improved bushes and suspension rubbers cling to road with complete confidence. 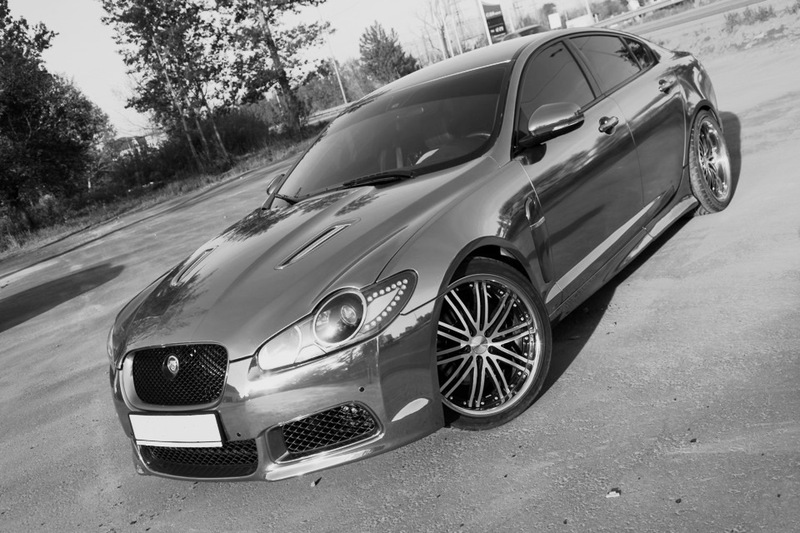 Black out de-chrome option, full vehicle wrapping, paint work, and carbon fibre options, dipping and wrapping.